The general fall in oil prices worldwide has led to lower prices at the pump in South Korea’s gas stations for the 11th week, hitting a 34-month low (KRW 1,348 per liter). Across the border, North Koreans are also benefiting from the dip, seeing reductions in both gasoline and diesel prices. 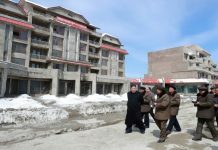 The drop in fuel costs has impacted gasoline prices in the country’s northern region, with the source adding that truck drivers he spoke with have reported that the fuel prices in Pyongyang are similar. Despite the restrictions on oil imports into the country due to international sanctions, smuggling across the country’s porous sea and land borders have kept gasoline supplies (including diesel) steady in the country, the source said. 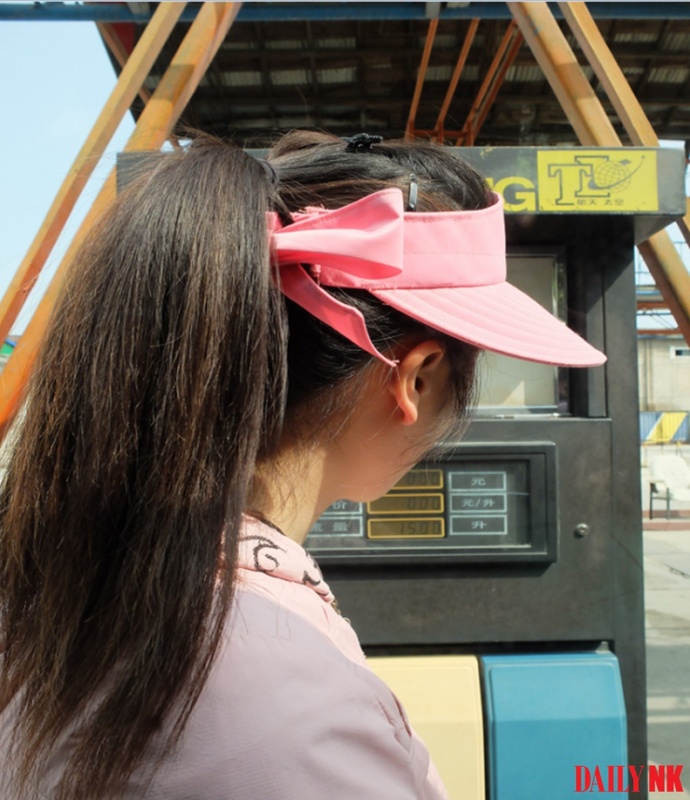 The cost of fuel in North Korea last year fluctuated considerably due to sanctions pressure. News outlets reported last year that fuel prices reached 27,000 KPW per kg in early January 2017, a 60% spike from December 2016 prices. The prices dipped back down to around 15,000 per kg, before settling at 15,500 KPW in December 2018. This suggests that gasoline prices in North Korea are more sensitive to international sanctions than other commodities like rice. The recent fall in prices is likely due to a reduction in the price of smuggled fuel from China and the rising volumes of diesel fuel being refined and sold in the country. Domestically refined diesel is generally supplied to the military and state-run factories, but also finds its way to the markets through different avenues. The source reported that there is now more diesel fuel being circulated in the markets. The smuggling of oil into North Korea primarily occurs by sea, but oil drums are also transported across the land border with China. In most cases, the North Korean authorities themselves are heavily involved in such activities. “The volume of oil smuggled in from China increases when North Korean oil prices surge, and when prices fall, smuggling volumes also fall. The prices adjust in accordance with the fluctuations. 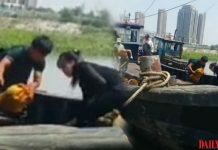 Gasoline smuggled in from China is dependent on Chinese market prices,” a separate source in North Hamgyong Province added, explaining how international fuel prices impact the price of fuel in North Korea. North Korean distributors and logistics traders face considerable difficulties in transporting products and personnel when fuel prices spike. 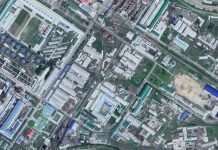 Distribution-related companies are facing an easier time this year, however, due to the price dip, according to a source in North Pyongan Province. UN Resolution 2397, which was adopted in December 2017, restricts the imports of oil into North Korea to 4 million barrels, in addition to 500,000 barrels of fuel and diesel. The Wall Street Journal, however, reported that North Korean oil tankers had imported five times more barrels of fuel last year than permitted by the sanctions.